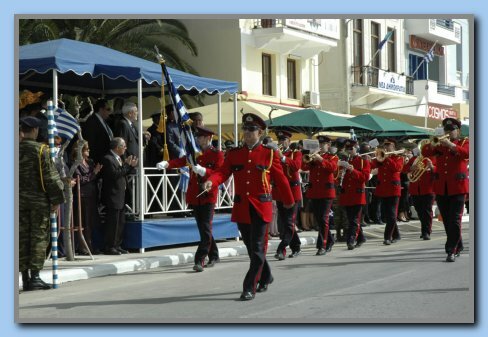 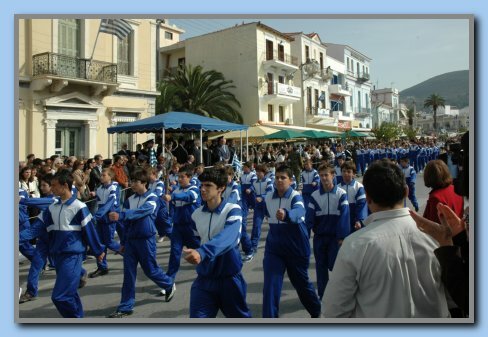 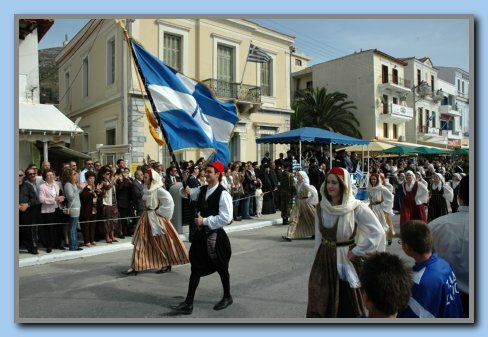 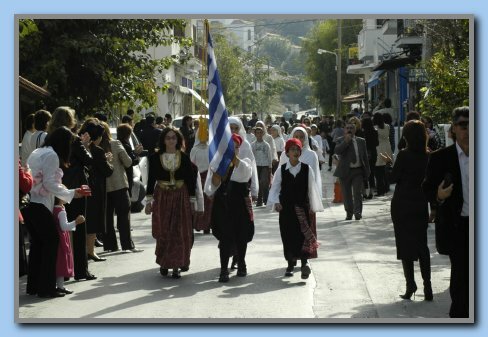 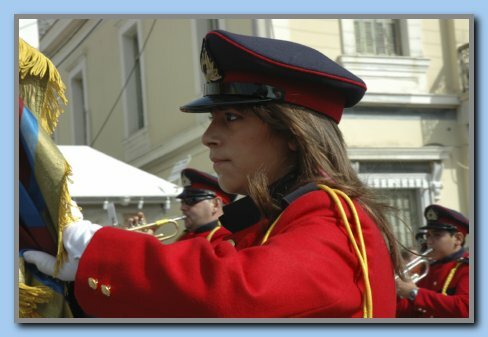 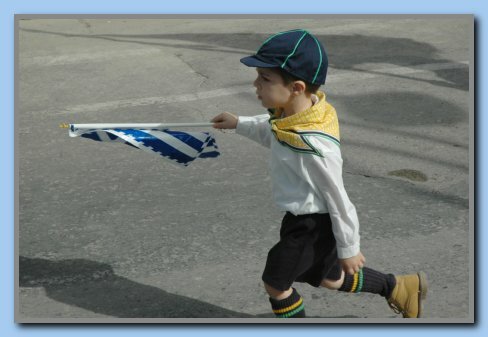 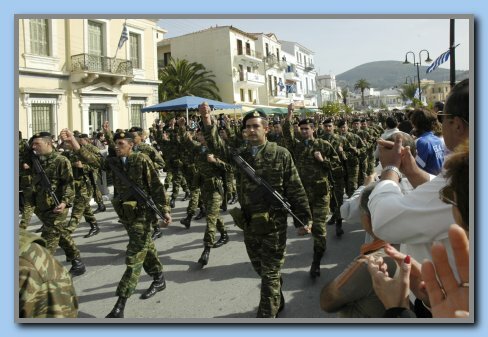 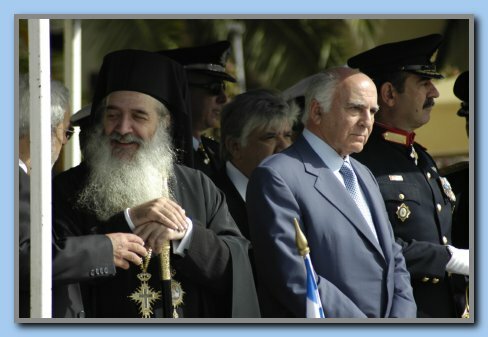 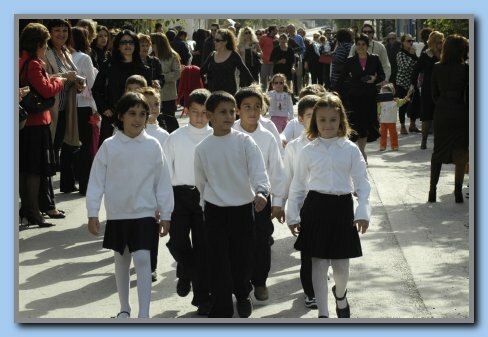 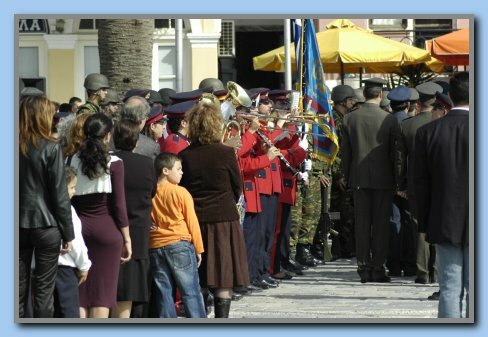 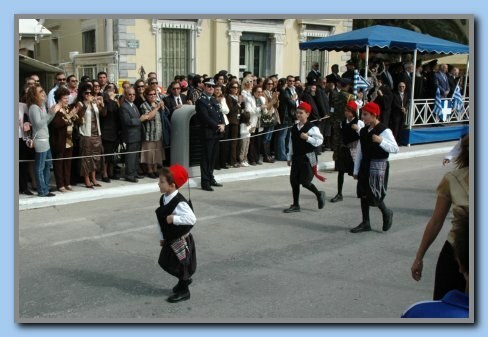 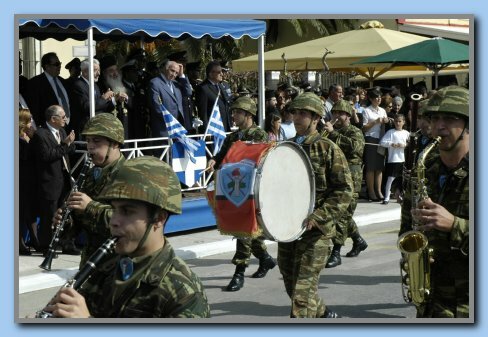 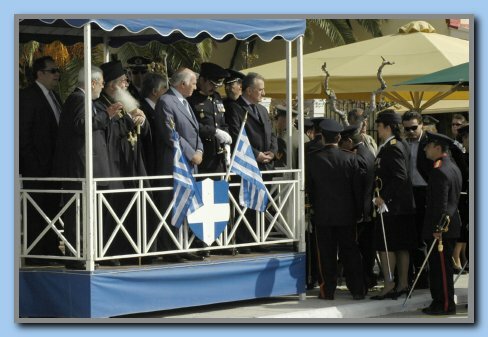 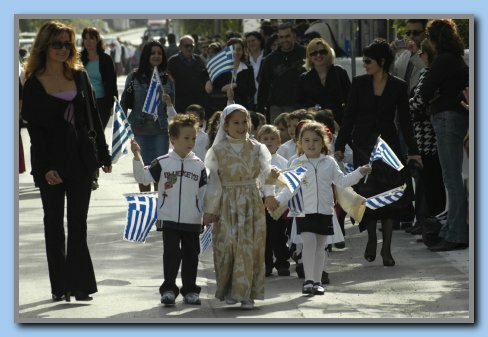 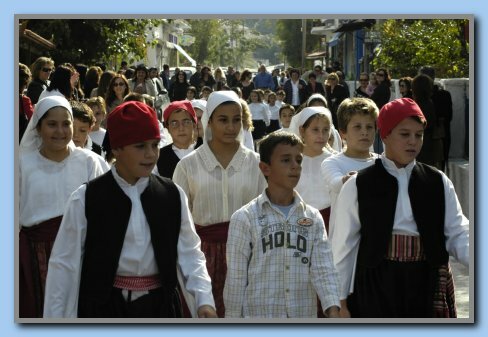 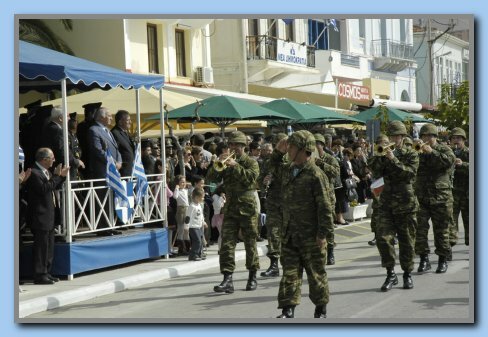 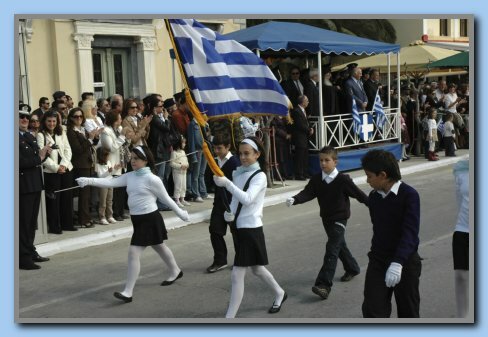 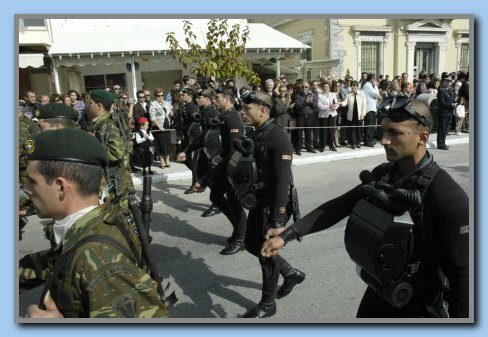 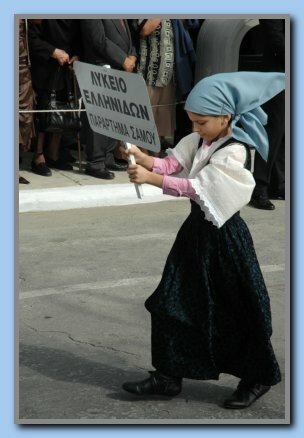 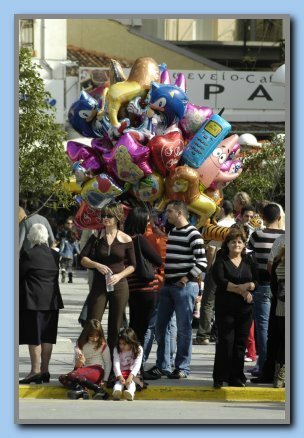 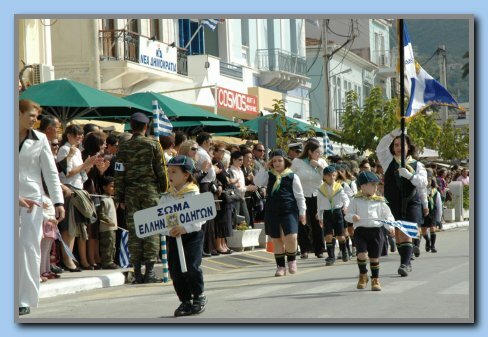 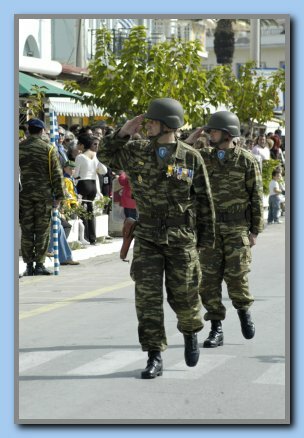 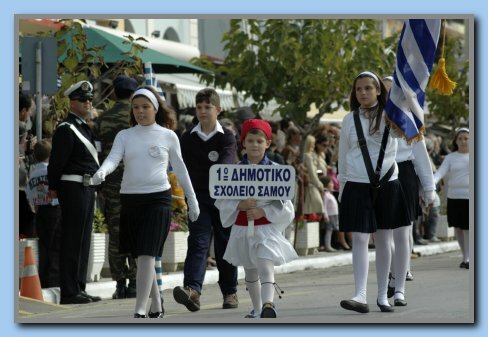 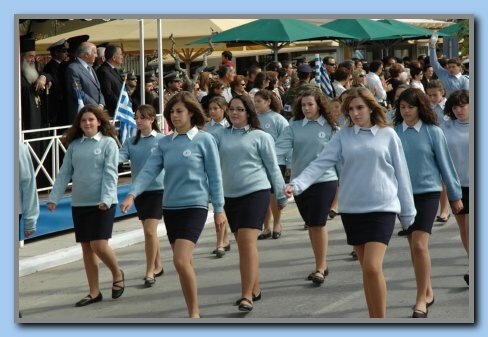 Kokkari - Waiting for the procession. 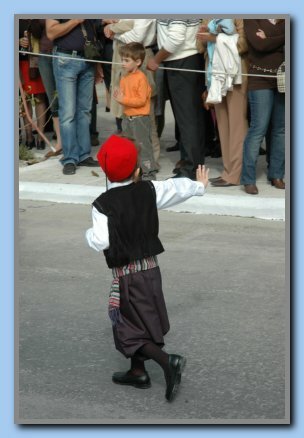 Some wear very (too) tight clothes. 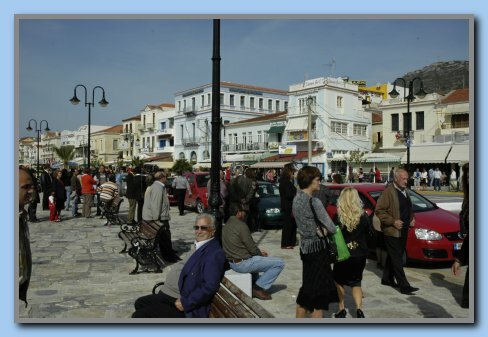 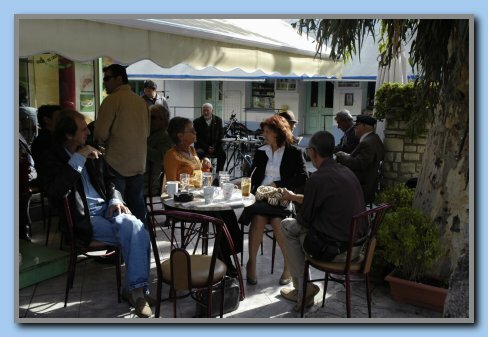 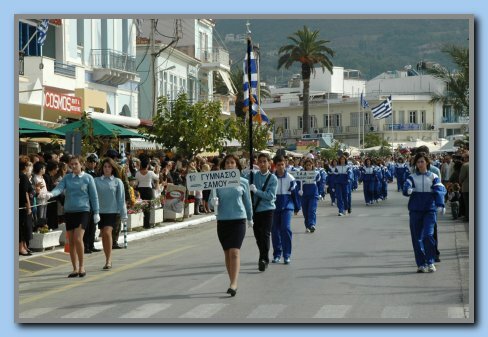 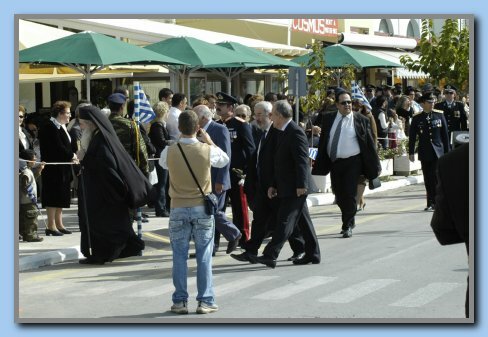 Samos Town - Many people on the promenade.